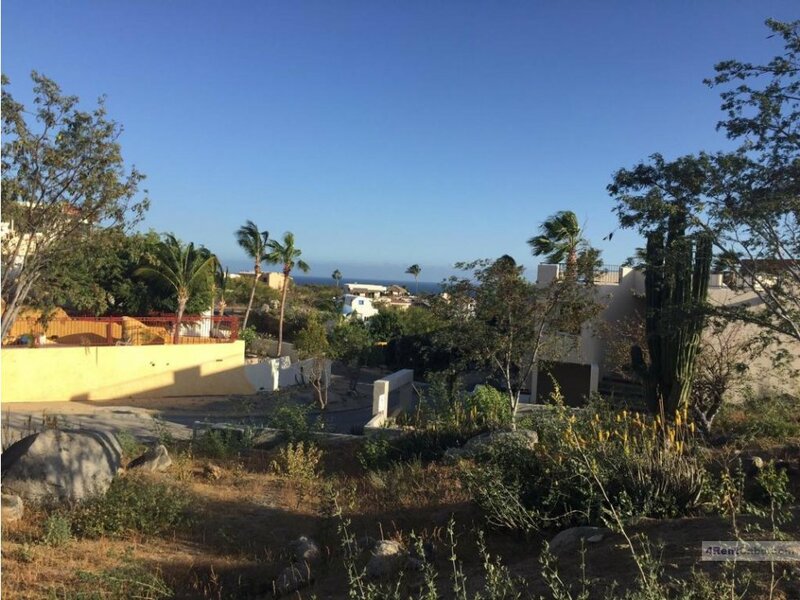 An amazing panoramic Signature View lot with a direct view of the world famous ARCH and Lands' End are available in Cabo Bello! 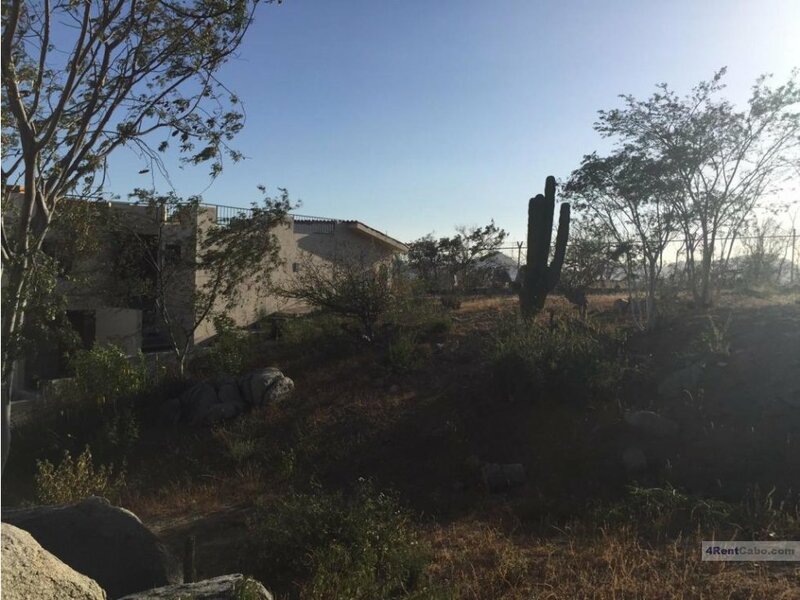 This lot also has gorgeous City Light views. 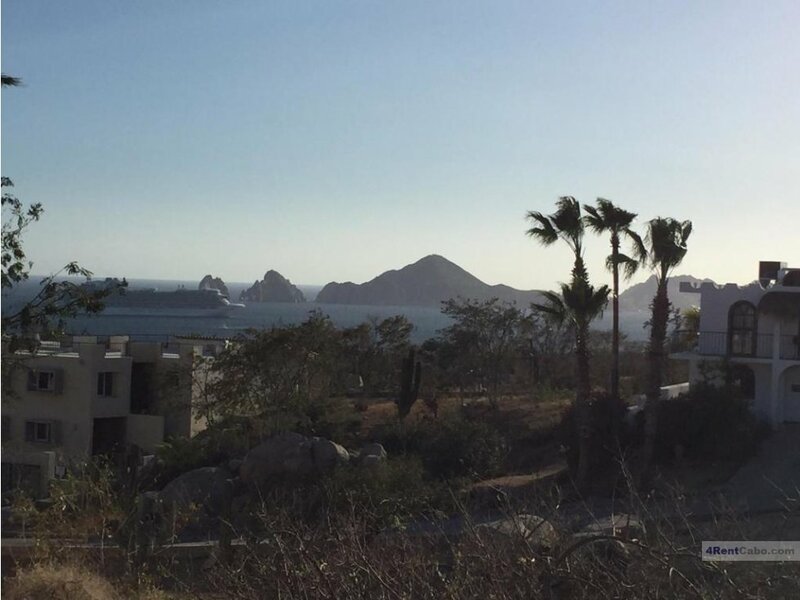 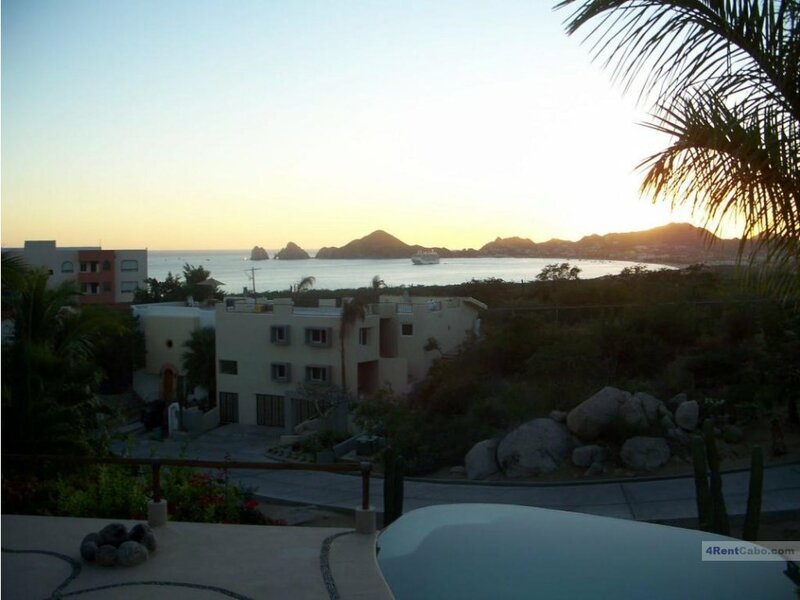 Cabo Bello located along the Cabo Corridor, has one of the best snorkeling and whale watching beaches in all of Cabo San Lucas. 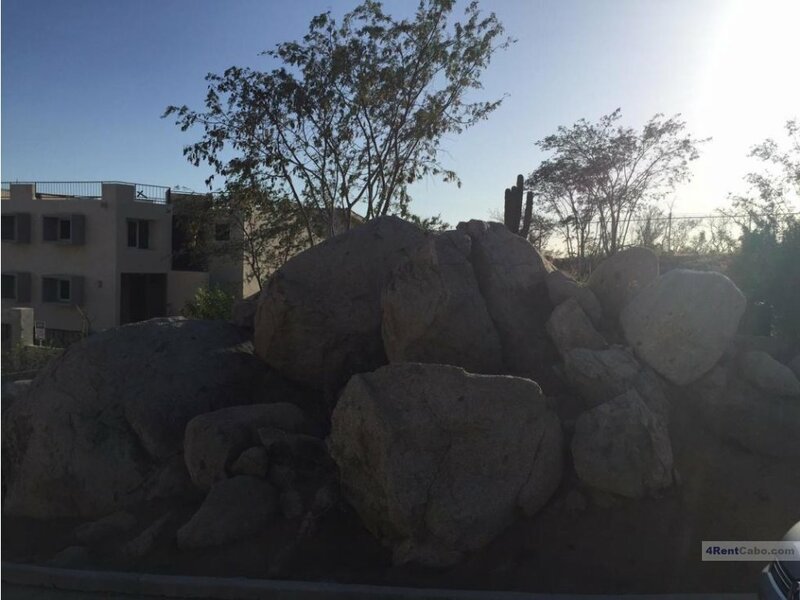 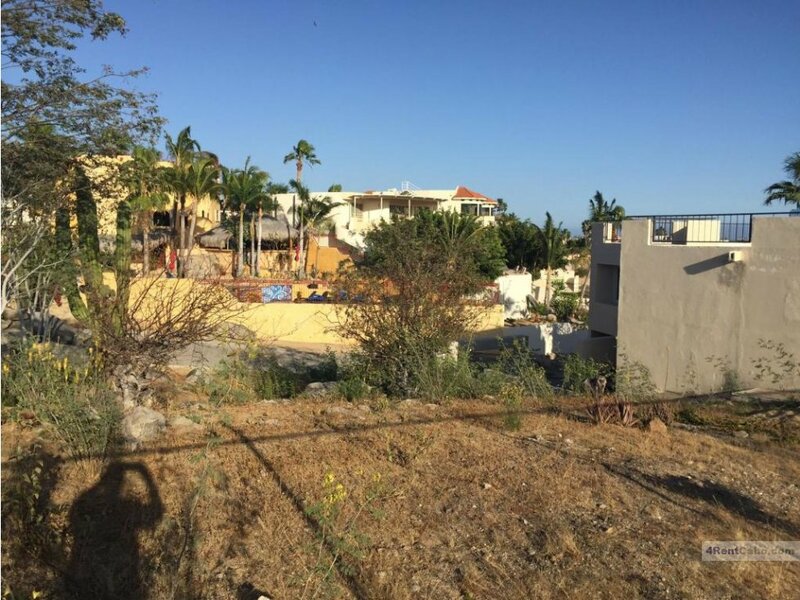 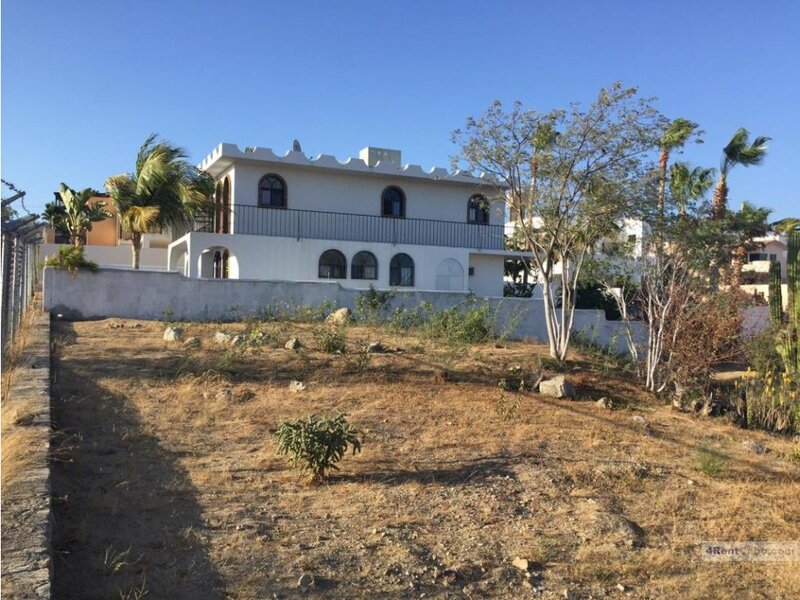 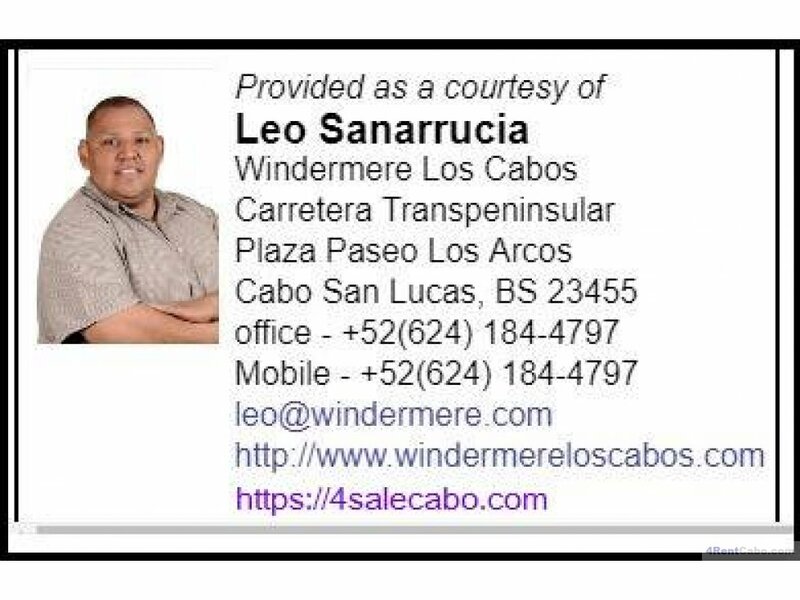 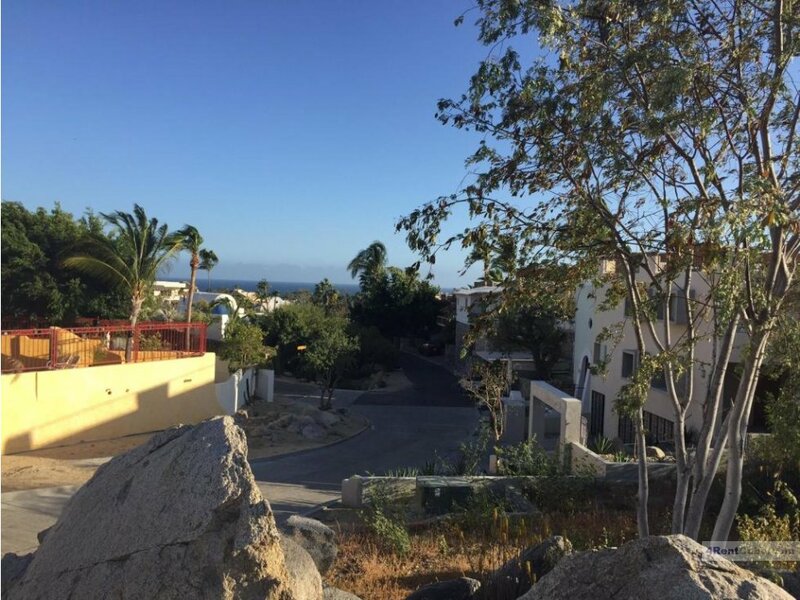 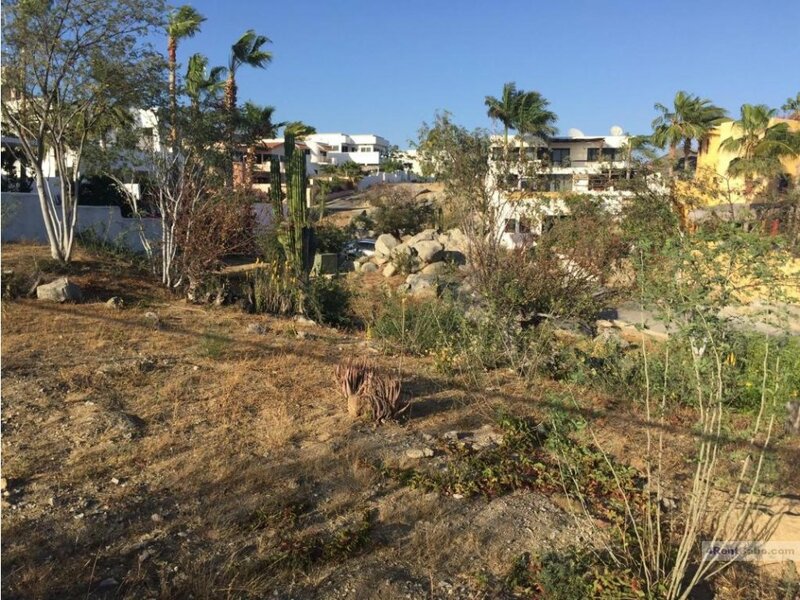 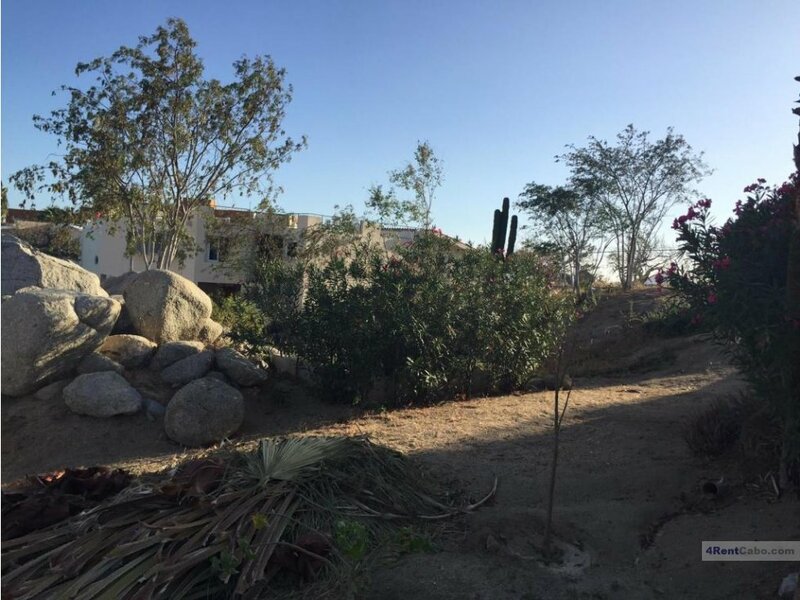 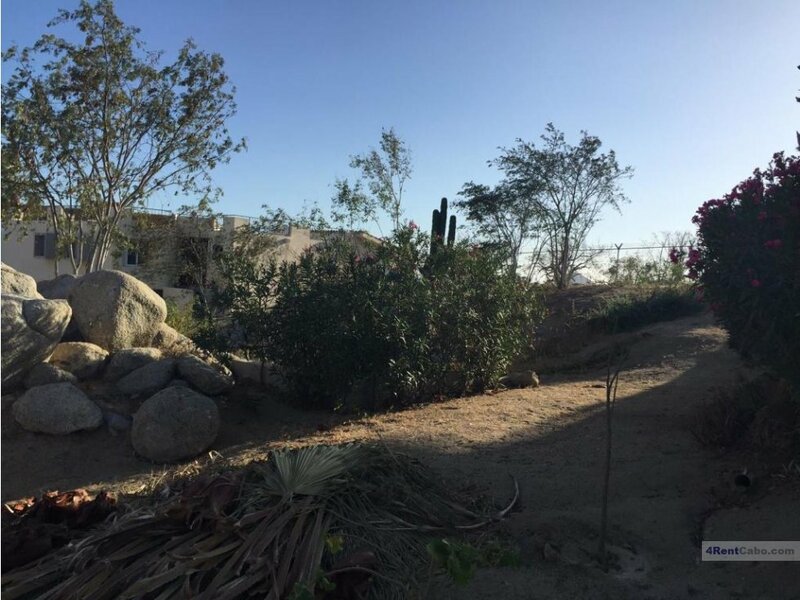 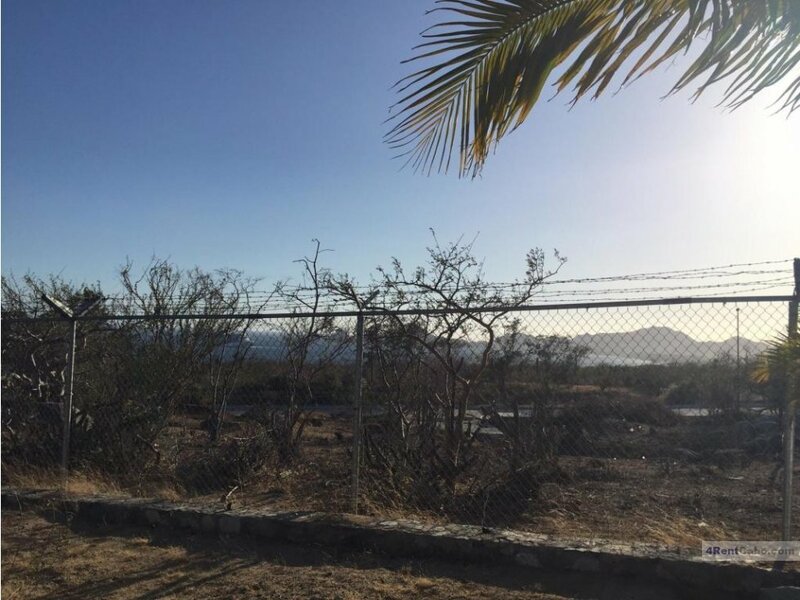 The community provides 24/7 security gate access and is located just minutes from downtown Cabo San Lucas and only a couple miles away from several major chains such as Costco, Super Walmart, Home Depot, Sam's Club, Office Depot and so much more. 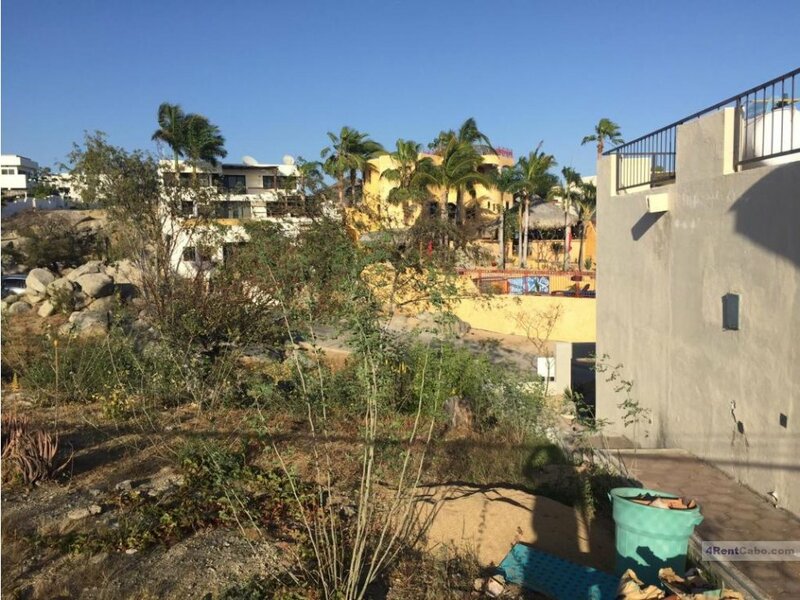 This lot will not last long so schedule a private viewing today.